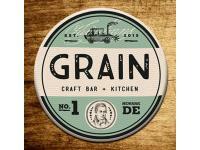 Grain Craft Bar + Kitchen is a neighborhood gastropub that celebrates Delaware with good fresh food, craft drinks and live music in a family-friendly atmosphere. Delaware Today Best Brunch 2016. There’s Really Nothing Like It. Of the many Delaware Wedding Venues, Deerfield is Delaware’s premier wedding, banquet, meeting and special events facility, located on the picturesque grounds bordering White Clay Creek State Park. Located in the heart of Wilmington, the historic Hotel du Pont will welcome your guests with sophisticated architectural décor and ornate ballrooms. Whether your taste is simple elegance or grand extravagance, your expectations are sure to be exceeded. 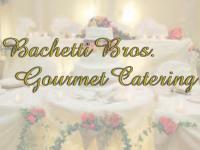 We specialize in providing high quality & perfectly spiced dishes developed by our creative & experienced staff, creating your own custom event to fit your style. 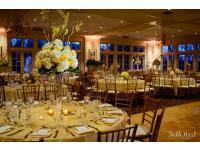 We provide servers, china, tables, chairs, linens, tents, and help you find a hall.